configuration is a floating current source with a grounded load. voltage changes with load current. 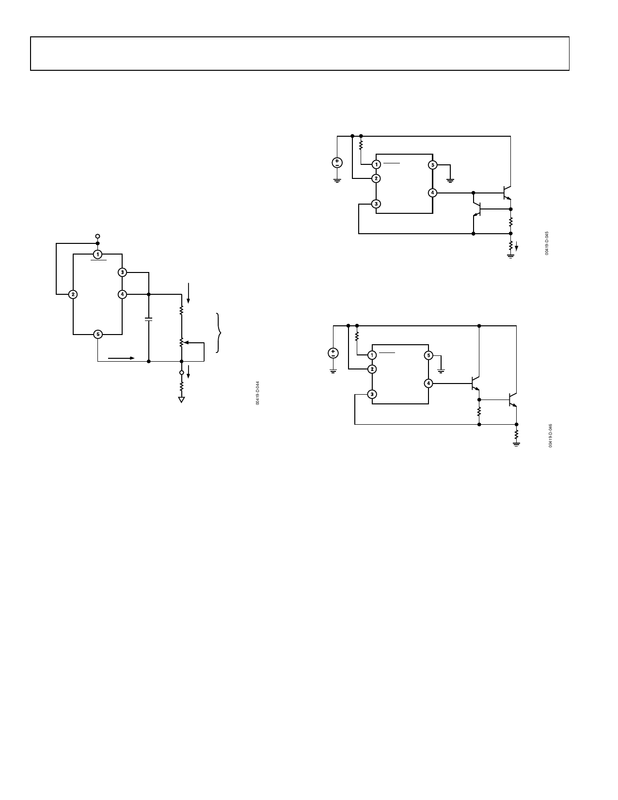 Darlington transistor configuration, as shown in Figure 46.